Jon Favreau, the man tasked by Disney to create a live-action TV series based in the Star Wars universe, finally revealed details about the upcoming show—and it also got a name, too. According to a post on Favreau's Instagram, the show is called The Mandalorian. 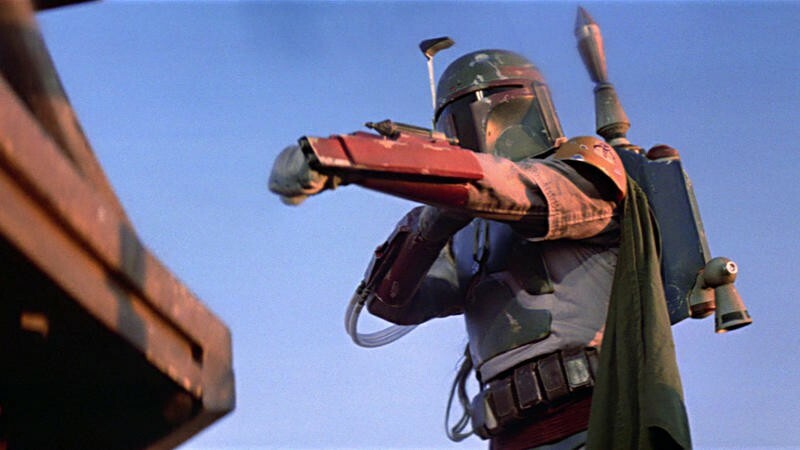 And, no, it won't focus on Boba Fett though it will feature on a lone gunfighter, which is already piquing our interest. Sounds like this lone gunfighter will find himself among the Wild West of the galaxy. On the official Star Wars website, Mandalore is described as a proud world with a rich warrior culture and home to various clans. Why a Mandalorian finds himself/herself on the outer reaches of the galaxy is anyone's guess. Previously, it was rumored that Pedro Pascal was in talks for a major role on the show, so he could be the mysterious lone gunfighter. Filming just recently got underway, so hopefully we'll learn more about the show soon.